Was there EVER a time when we read proper books? I mean, with actual pages? Surely not? It’s a bit like when I tried to explain to my nephew the other night that we only had three tv channels once upon a time. He just stared at my from beneath his floppy fringe and grinned – like I was making stuff up. It took a show of solidarity from my sister and brother-in-law to convince him that such a Draconian thing was possible. This little beauty is five today. And everything has changed. Forever. I’m not going to talk about the publishing industry in general, my long-suffering writer mate Mark Williams bangs on about that enough over at his blog, so I’ll leave that to him, but the digital landscape is not the same as it was when the Kindle first hit the virtual shelves, that’s for sure. 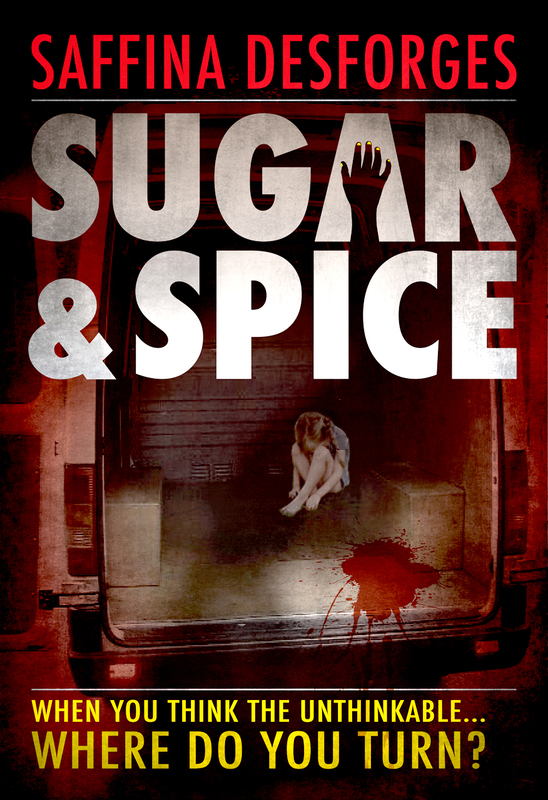 One thing that hasn’t changed however, is that Sugar & Spice was – and always will be – the first indie title to reach number two in the Kindle store. Yep, our very own baby is all grown-up and to celebrate, Amazon are doing some birthday promo for us. Check it, and other featured titles, out on their home page here. Of course, nothing ever stays the same and the Kindle is no exception. With the advance of technology, the latest offering from the Amazon boys and girls is a super-duper far cry from the beast that first brought us e-reading. Their new Kindle Voyage is an all-singing and dancing star of an ereader and a million years ahead of anything else out there. It might even make you a cuppa. So, what’s next? And well you might ask, but I don’t have a crystal ball. We didn’t know back then, that we’d be translated into a multitude of different languages, have hit the top spot in China and go on to sell over a million books. Crazy eh? Ceci has never had much of anything. Growing up on the mean streets of Brazil, he has fought every day of his short life – a life that is soon to come to an end…or is it? When Ceci wakes up in an empty operating theatre in Buenos Aires with no recollection of how he got there, strange things start to happen. Finding a mysterious key and discovering a hidden world beneath the hospital where strange becomes downright weird, Ceci soon finds out that maybe his life is worth more than he thought – but to whom? 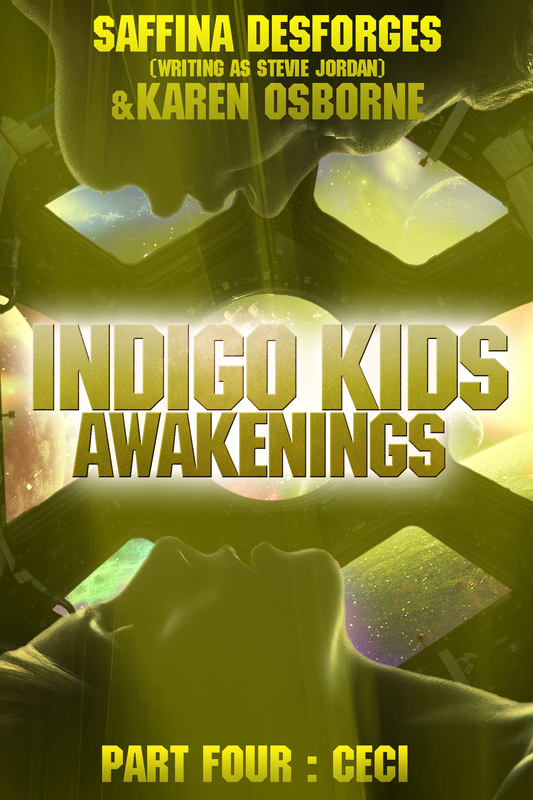 Louis Ortega, aka The Hierophant, wants Ceci’s soul –wants his colour—his and the rest of the indigo kids’. Ortega has a plan and with the help of his faithful-but-misguided mercenaries, will stop at nothing to achieve it. With his dark prince and master surgeon, Raphael by his side, Ortega continues his quest to steal the colour from the world and use it for his own means – but Ortega didn’t bank on the power of the kids or their special gifts. Slowly, but surely, they are opening their hearts and minds and in doing so, discovering things about themselves they never knew – with their colours, comes power. Ceci is about to find out that he has allies – friends. From the wondrous Jax and the geeky Hadi, to the glittering green girl, Harmony and the adventurous Starr, to the ones he is yet to meet, it soon becomes apparent that for the first time ever, he isn’t alone. 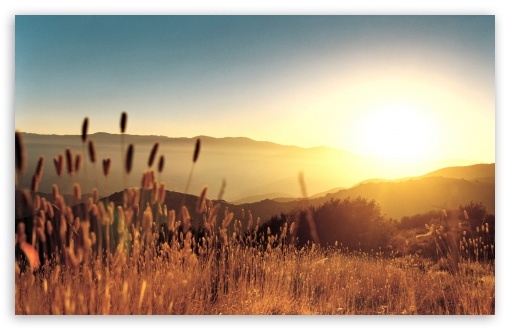 It’s time for the beginning of the end…it’s time for Awakenings. So, what does that mean for you uber-lucky readers? Well, it means, that BOTH of the ROSE RED RHYMES short stories will cost you NOTHING to download right now. SO, Ring-a-Ring O’Roses is GRATIS right now! And just in time for Halloween too…yep, it’s fact. We are just FAR too good to you lot. All right. My work here is done. Saffi’s end of summer sale extravaganza #2! So, as promised, another freebie! 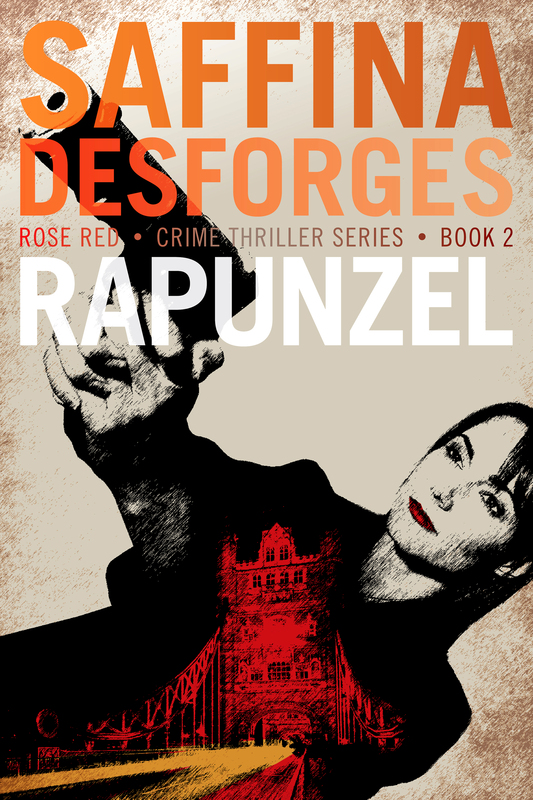 You can get your hands on Book 2 of the ROSE RED series, RAPUNZEL for your Amazon Kindle for the next five days – for nothing! Yep. Same deal. It’s free! Tell your friends, share the link, hell, have a crime-reading party! It’s all yours! Saffi’s end of summer sale extravaganza! Well, hello again! Welcome back. I trust that you are surviving/have survived the summer holidays with the children at home, right? Never fear, if they haven’t gone back to school already, it won’t be long now and then you can have your lives back. It’s always sad to wave the summer goodbye, no matter how old you are. Those endless nights are suddenly not so endless anymore and the leaves turn gold and red, making way for autumn to steal in and breathe her cool kiss on the world. But hey, with autumn comes colour and Halloween – it’s one of my favourite times of the year. So, to celebrate the last golden days of glorious summer and to welcome a new season, we’re having a giveaway! Yes, you heard right. What better way to enjoy your first few hours of peace since the holidays began than to sink into your fave chair with a steaming mug of coffee and your Kindle loaded up with FREE books? 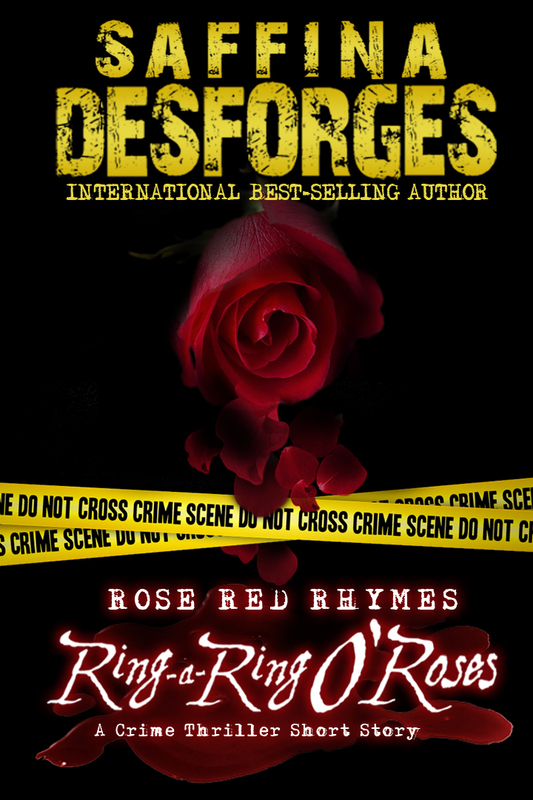 Starting tomorrow, there will be a SAFFINA DESFORGES crime title FREE every day for a month! So, from now until the last week of September, you can get one of our crime books absolutely FREE. Yes, for nothing. Gratis. You pay zilch. Tomorrow (and apparently today) and for a whole five days. 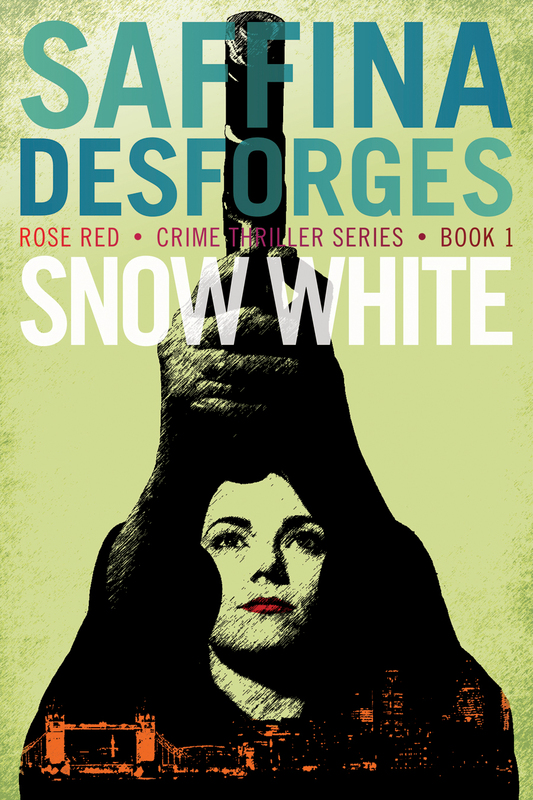 SNOW WHITE – the first book in the ROSE RED series will be free. Check back in a few days time for the next giveaway.